 Closed end chrome lug nut 3/4" lug nut 1.38" tall total length with a 60 degree conical seat.  This lug nut is perfect for installation of all custom wheels. Any questions don't hesitate to call us at 586-806-4348.